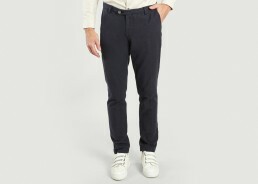 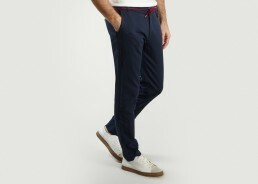 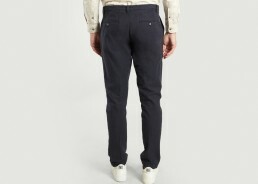 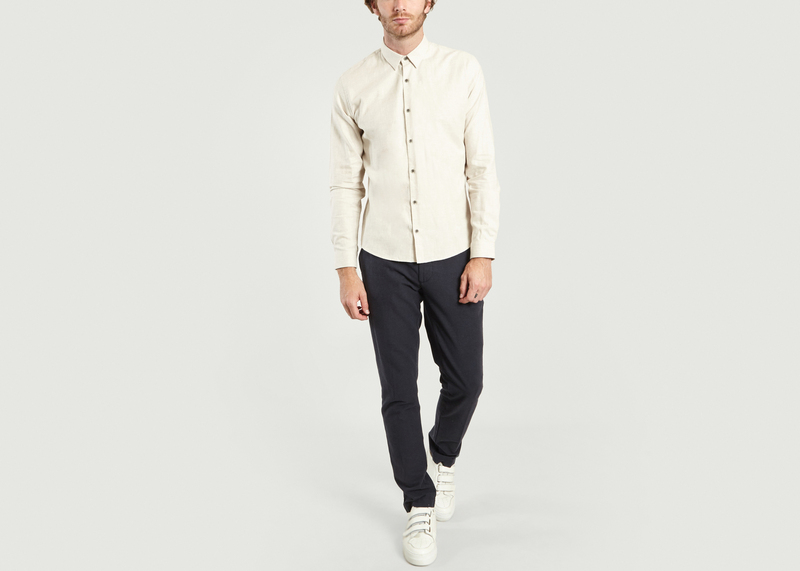 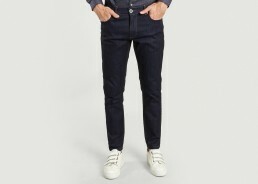 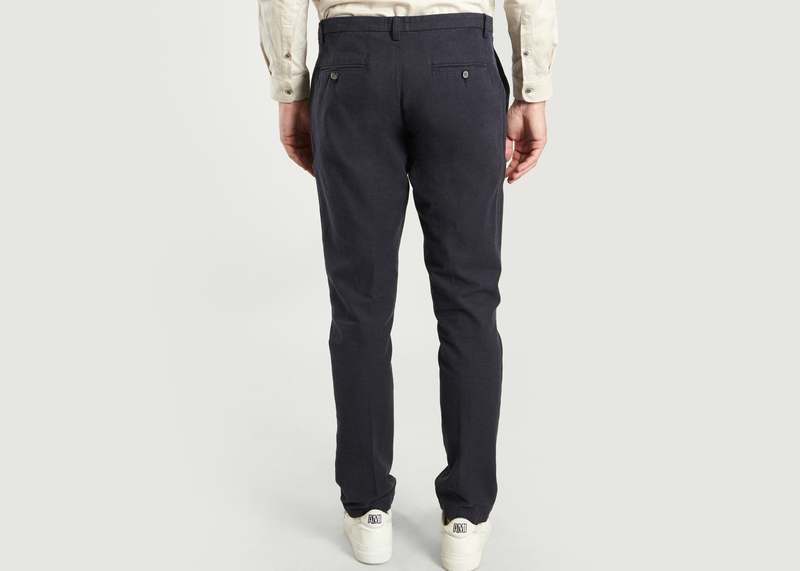 Navy Stretch cotton flannel cotton city pant. 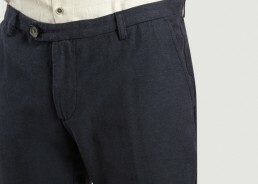 Navy Stretch cotton flannel cotton pants, zip closure with button and button closure, 2 side pockets, 2 welt pockets and button fastening, belt loops. 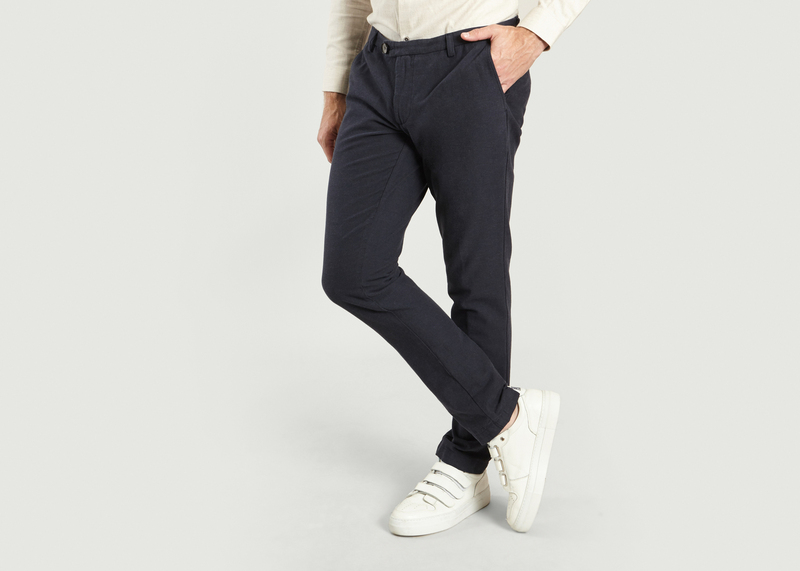 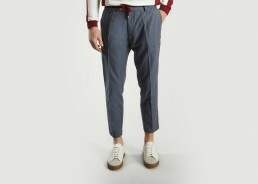 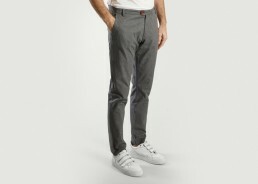 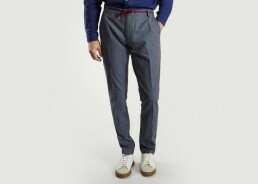 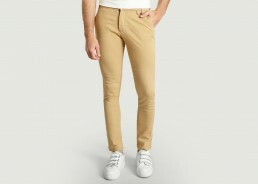 JagVi twists classic pants with an elegant grey chiné color. A strong urban and sporting piece at a time.